With the new year already advancing, it’s time to dive right into the hopeful feeling of making a few significant life changes. The age-old “get healthy” and “fix my finances” promises are worthy resolutions, but many people use this time of self-reflection to explore the job market, intent on finding a better position that pays more, offers them room for growth, and utilizes their skills and education. You can’t work the cash register at a major chain retailer these days without some level of comfort around its computer-based setup. But if you’re going into a career-oriented job hunt in the coming year, you might be surprised by the results of a new study by Novel Aspect. Their report shows that employers are still seeking the same old Microsoft Office skillset – typically Outlook, Excel, and PowerPoint–but that the highest paying jobs aren’t feeding out of Microsoft experience. It’s Amazon Web Services that’s bringing in the higher salaries. “The most popular software applications featured in Indeed.com job listings serve a range of business needs. The top 20 list includes programs that focus on everything from accounting to document management as well as client services and design. 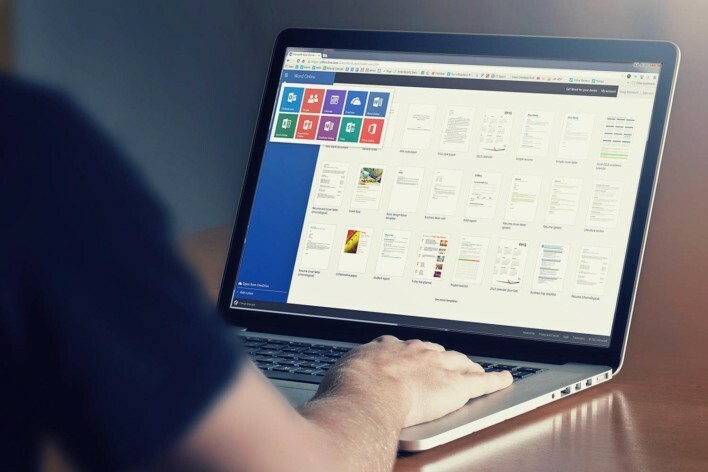 The three most popular software skills are all part of the Microsoft Office Suite of products, which has consistently reigned supreme since the company began in 1989. So why are employers still listing Microsoft experience if the real money is in your ability with other platforms? It could be a simple matter of failing to update their expectations. After all, a couple decades ago knowing how to put together a really vibrant, dynamic PowerPoint could make you the company’s go-to guy. Now, first graders are using PowerPoint to create their Thanksgiving recitals. Of course, as unlikely as it may seem in the current job market, there are still candidates who aren’t familiar with those old standbys, so employers may still feel the need to be specific. If you’re in the market for a new job, take a look at Novel Aspect’s comprehensive list of skillsets and their correlating pay expectations. Then brush up on at least the lingo while you begin your search, and make a few “For Dummies” books part of your holiday wish list for today’s current hot-ticket skills.